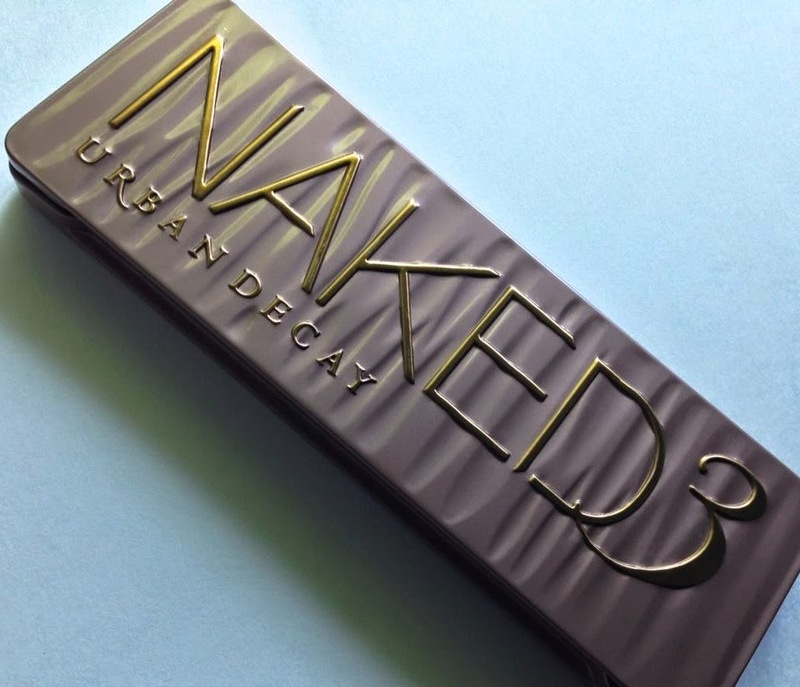 You want to "get" this Naked3 palette all. And if you stick with me long enough, you will have a chance to do just that. For those who haven't heard about this latest Urban Decay shadow sensation (which was me not too long ago), let me just say it has convinced me to me more of a "makeup" kinda girl. I will admit my idea of makeup is usually a little foundation, and on a good day mascara. But this palette has gotten me a little more excited about dollin' up. Check out all of those options. It's just too pretty not to use, right? I will admit, when I first learned about the palette from one of my makeup guru girlfriends, I was beyond enthused, until she mentioned the $50 price tag. Say what!? Suffice to say, lucky for me, I have a hubby who knows how to birthday shop wisely - and surprised me with this piece of eye magic. 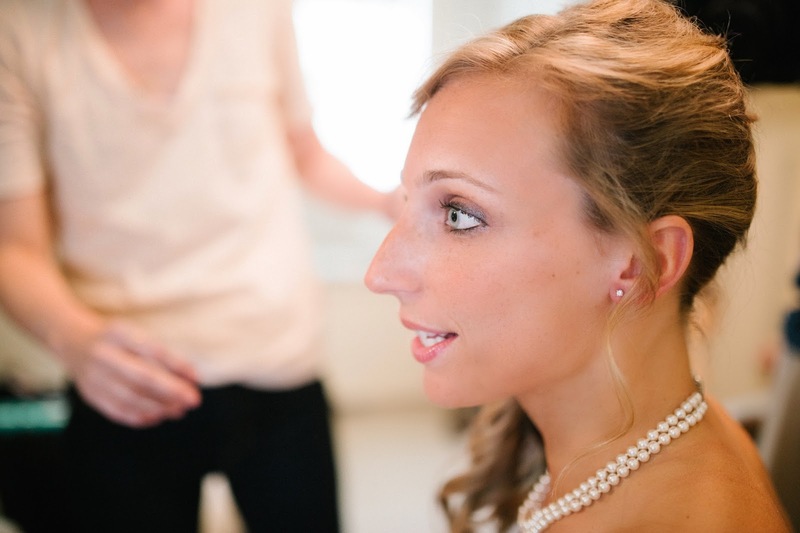 I was even able to use it to deck out my baby blues at our recent wedding. (Okay, I will admit, I had that same guru girlfriend apply it for me - I am not that skilled yet ;)....but I'm working on it! Caroline over at The Caro Diaries has some really easy ideas to get you started on applying that I am def. eating up! 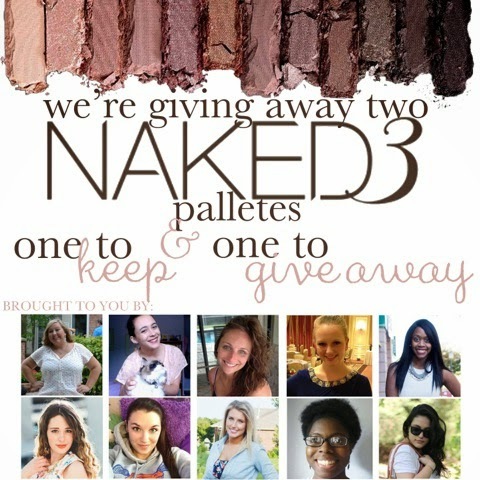 Now the "lucky for you" part - you have a chance to enter to win one of these Naked3 Palettes for yourself as well! No birthday shopping hubby needed. Not only that, but some other fabulous bloggin' ladies and I are offering not just this one, but two palettes so that you can give one to a friend or special lady in your life too! Happy you, happy friend. It's a win all around. I would probably cry if I won this! 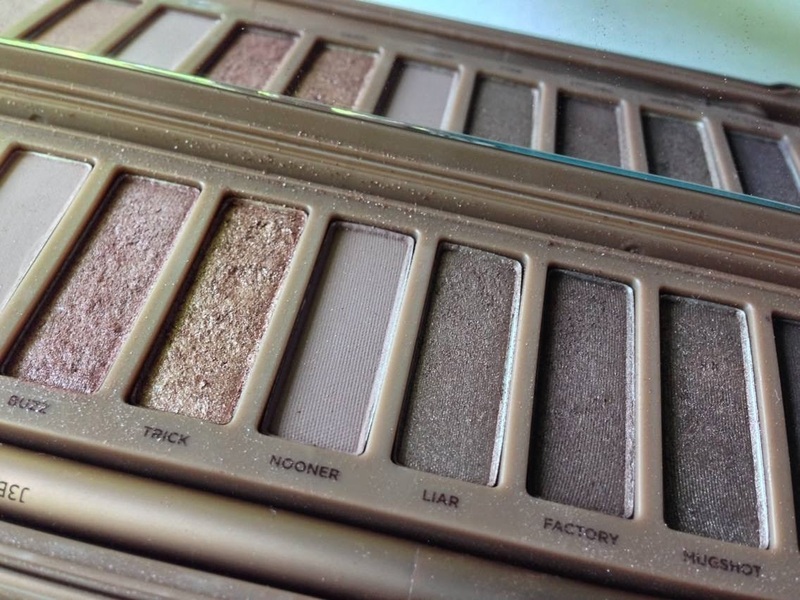 I have been wanting to try the naked pallet for such a long time now! I can't pick a favorite look because they are all so great! Good luck, Kelly! 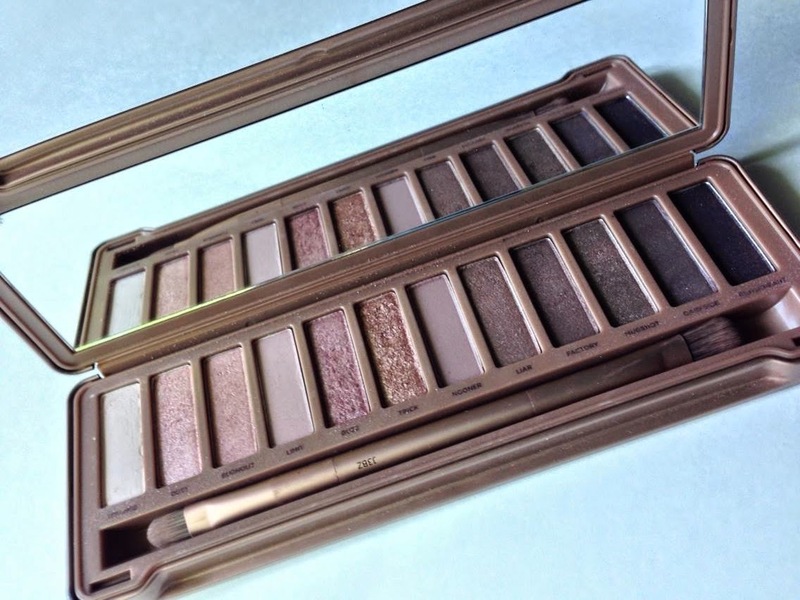 It is definitely a great piece to add to your makeup collection! I would have to agree Olivia! There are definitely a lot of options! Good Luck!